The 3252 is excited to have you in our supporter family, and we hope you enjoy this beautiful culture we have created in LA. If you are uncomfortable with smoke, flags, banners, drums or participating in active support (chanting and standing for 90 minutes), it is recommended you find alternative seating arrangements elsewhere in BOCS. Sing along – or if you don't know the words – clap and hum along. A BOCS surveillance team follows live footage in the stands, on the concourse and outside the stadium, and will eject – or ban – any individual violating stadium regulations. Beer/water throws in The North End have become a part of our tradition. The throwing of projectiles such as cups, bottles, cans or any other debris creates a safety hazard for fans and our team and may result in a 4-game to 1-year MLS ban. 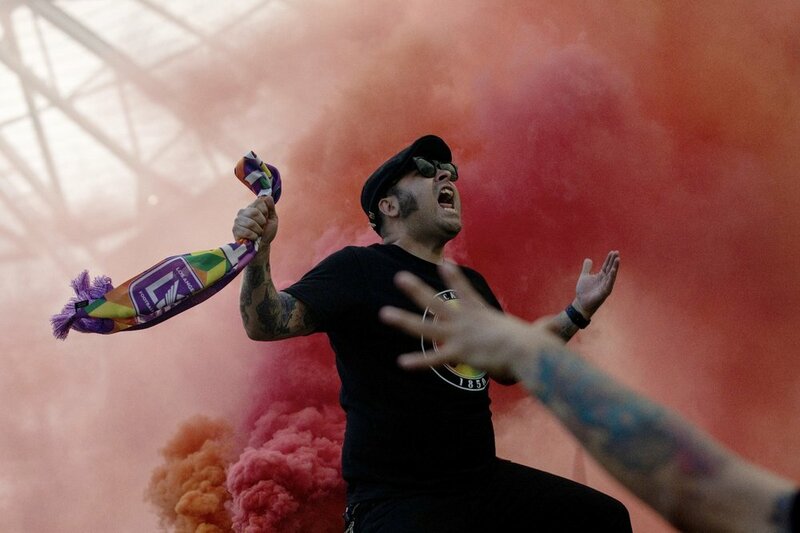 An authorized, certified pyrotechnic company ignites capo stand smoke during each match. No unauthorized smoke is allowed anywhere in BOCS and will result in a 1-year MLS ban. We support LAFC by standing Shoulder to Shoulder with our brothers and sisters in The 3252, around the stadium and around the world. We are setting an unprecedented standard for our rivals, becoming role models for other supporters. 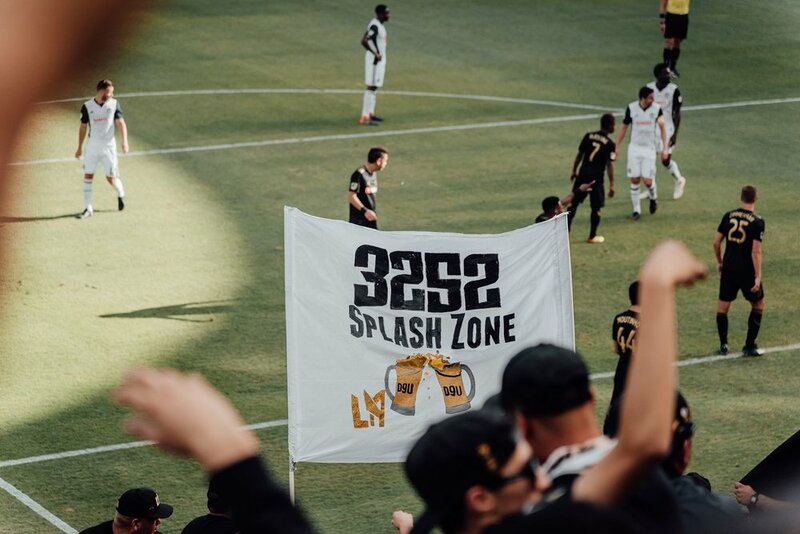 LAFC and The 3252 have a zero-tolerance policy for fighting or discrimination of any kind. The 3252 have assigned capos and drummers who have clearance to use our North End capo stands and drums. No unauthorized fans are allowed on capo stands. Please respect the drumline and equipment. Violation of any of the above may also result in revocation of LAFC Season Ticket Membership and 3252 Membership. Any and all punitive measures are administered by MLS and LAFC. Newer PostMark your calendars, the 2019 LAFC schedule is out.